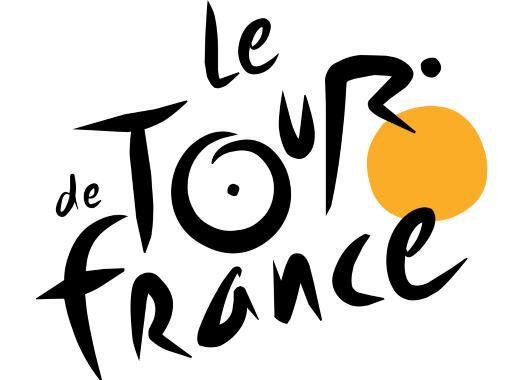 The organisation of the Tour de France has announced the first two stages of the 2020 edition of the race. The competition will open with a stage for the fast men and a climbers day in the south of the country. After Fleurance (1977, 1979), Nice (1981), San Sebastian (1992), Monaco (2009) and Porto-Vecchio (2013), the French grand tour comes back to the south as it returns to Nice. The first stage, which is set to take place on the 27 of June of 2020, will include three climbs on the Aspremont but will likely finish in a bunch sprint. The second stage of the 2020 edition of the race will also start and finish in Nice and the Yellow Jersey wearer will have to work hard to extend his reign as it features a climb of the Col de la Colmaine, which is 16.3 kilometres and reaches a gradient of 6.2%. This will be followed by the climb of the Col de Turini, 14.9 kilometres long at 7.3%; the Col d'Eze, 7.8 kilometres long and with a steepness of 7%, and the Col des Quatre Chemins before arriving back in Nice. The climbers can start testing their form from the beginning in parts of the course that is also included every year in Paris-Nice.